​Be part of a learning journey of a life-time. Come to the region where the education (r)evolution is taking place. 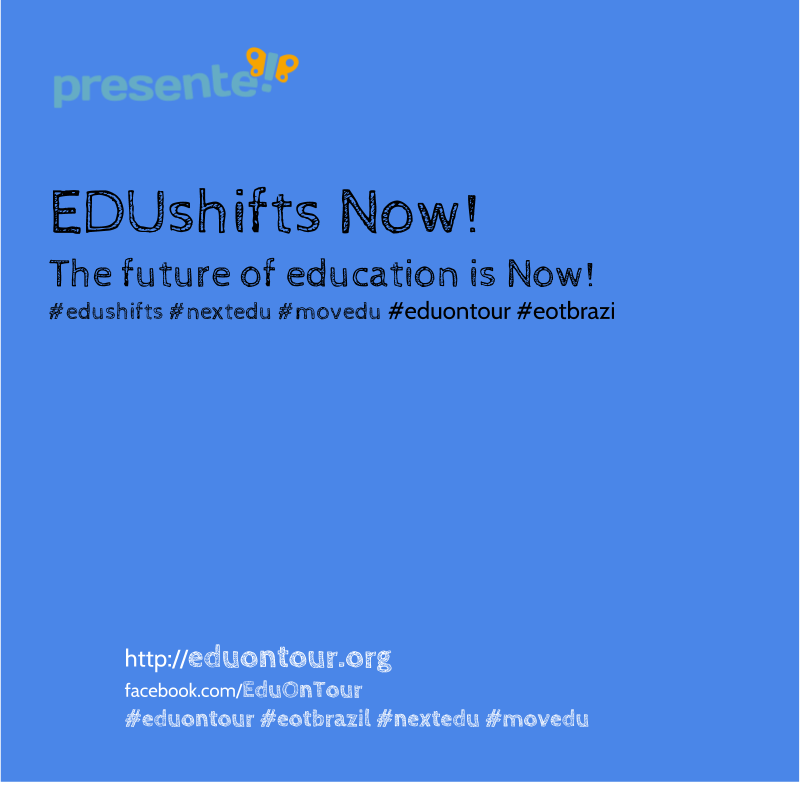 The objective of EoTX17 is to explore innovative education solutions in Brazil and their impact on local communities. Let's develop solutions of how we can we reach sustainable change through education. We believe that our society is undergoing an intense transformation, and a large number of citizens are becoming aware and adopting sustainable ways of living and trying alternative ways in education. EoTX17 starts in Brasília on June 18st at 8am and will continue to Alto Paraíso. We will continue to São Paulo on June 22th and end on June 26th. Participants are invited to an important conference for alternatives in edcuation, CONANE, in Brasilia. What will we experience in Alto Paraíso? What will we experience in São Paulo? In Alto Paraíso - Goias, we will dive into one of the most progressive education projects that are currently running. A whole valley comes together to create a model region for the UNESCO 17 Sustainable Development Goals. 7 rural schools (5 public and 2 private) open their doors to redefine education. Together with the local communities they are creating a "Valley of Wisdom". We will explore a vibrant ecosystem of transformation in São Paulo. Join the adventure to discover fascinating public and private schools, learning initiatives and cutting edge start-ups. Develop new strategies to transform learning with researchers, experts and students to get prepared for the challenges in transforming realities. This part of our learning journey will give you lots of input of existing solutions. Learning is happening everywhere! Technology and a change in the way we work, live and learn enables us overcome our limiting constraints and traditional boundries. Be part of an exciting learning journey into the future of education. Your investment: 5.500EUR (we believe in solidarity economy, if you can contribute more, someone else can benefit and travel with us). Included in the prize is: accommodation 18/6 - 26/6, travels in Brazil BSB-SAO. And also local transportation, experiences, local guides, facilitators and mentors. Are you interested? Please let us know here. We will send more information like full schedule and costs.